There are lots of desperate moments in life. Hungover, you've got a face worse than death staring back at you from the bathroom mirror; you manage to squeeze the very last drop of toothpaste from the wrung out tube only to see it slip down the plughole as you turn on the tap. Why me? Few existential meltdowns compare to the fundamental ill ease one feels at not finding your purpose in life. If anyone has a clue why we are here, BTW, please drop me the nod. It may seem like the world is split into two – those who have a passion and purpose early doors and live a high leg-kicking life of joy and satisfaction. Yee haa to your “yeah but”. Then there's the rest. The benignly clueless who confess “I just drifted into this” and 20 years later still haven't found the exit. It's the people who claim they are “starters not finishers”, who have never found their “thing” or who cite laziness or a Faustian pact with the mortgage company as the reason their life is bound to one of colourless sleep walking. You know deep down it doesn't have to be like that - but what then? It is a fundamental human need to feel like you have purpose and connection with your existence. For there to be meaning to your life you have to feel that you are doing something that deep down resonates with you even if it is vacuuming up pooch hairs from an oligarch's pouffe or being Donald Trump's hairdresser. I have been there too with some of the most dismal jobs that someone who must have been the Devil's emissary posing as an HR professional bestowed upon me. I have spent hours straightening paper clips and sniffing Tippex for kicks and dreaming that someone somewhere was living the life I should have had. 'Please rescue me' was my daily mantra. Mindlessly drifting, making do, making the most, taking the money and running, living for the weekend, numbing out via Sauvignon Blanc and “oh blow it” lunch time “treat” shopping are just some of the coping tactics. Despite being a self taught journalist who had interviewed the great and good from Paloma Picasso to Terence Stamp and sent on assignments from New York to Moscow I still felt like an imposter. 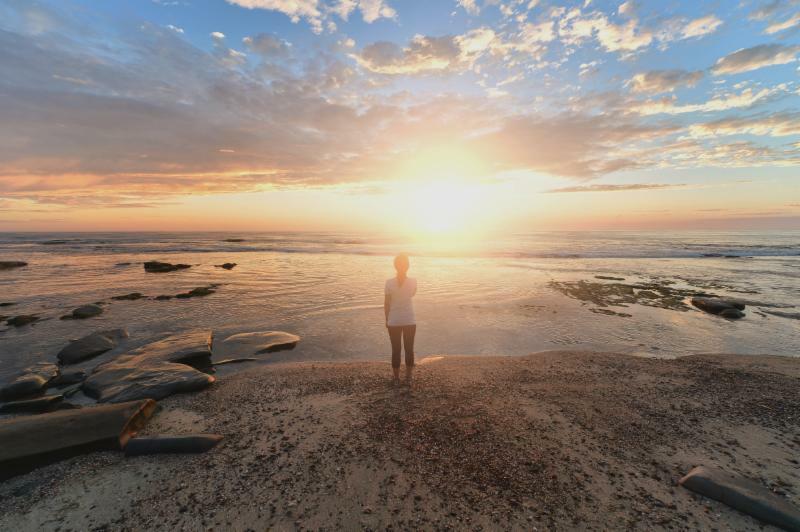 It was via a combination of soul searching and luck that coaching found me and I came home to my vocation that felt like a vacation. I have never looked back. So if you are trying to find your thing here are a few basics you should know to help you through the labyrinth of indecision. And really take that risk – stop expecting “guaranteed success” it's not out there. Look inward not outward for your inspiration. What you are looking for is closer than you think. Decide to know yourself better and do day courses, workshops, read different books, hear different people talk. In the spirit of curiosity explore new things. Be courageous. Wimps don't have awesome lives. 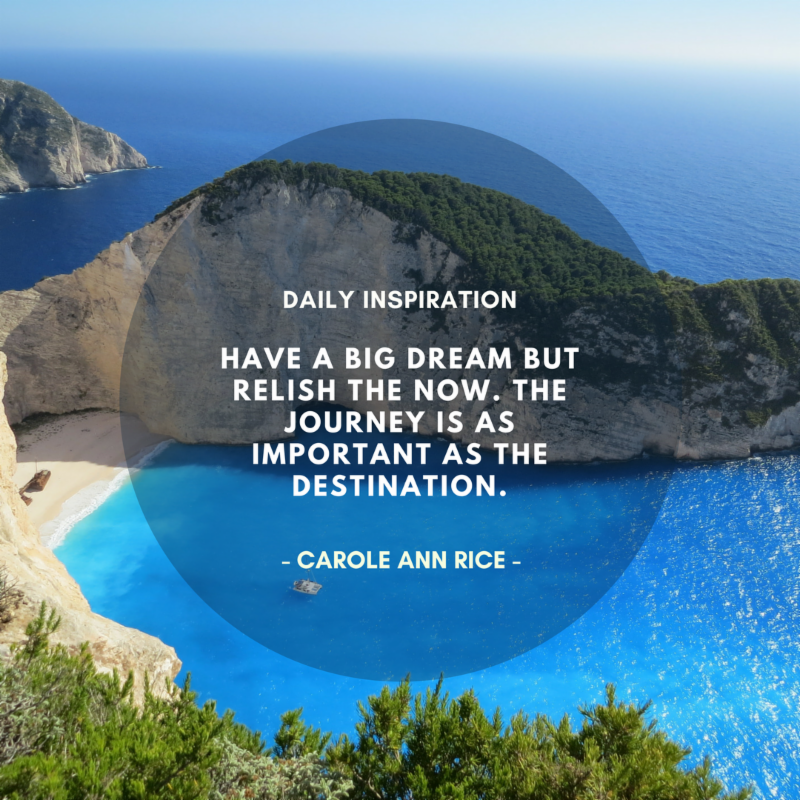 Listen to the whispers of interest that pop up when you are in the bath, out walking or running – what if you already knew deep down what you wanted but fear is keeping you stuck? Get that everyone has fear. Yes everyone. You decide whether you want to have lived a life full and bountiful or one of regret and “if onlys”. Stop expecting lightbulb moments. A quiet “oh really?” might be enough. Most definitely hire a coach. Book a 30 minute trial coaching session with me here. Find Your True Life Calling By Training to Be A Coach with Me – Spring term is just over a week away! 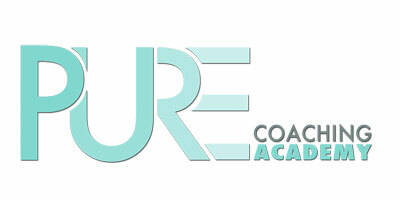 To find out more or book for the Pure Coaching Academy 2018 Spring Term visit our website. Watch last week's webinar 'Who Are You?' where I answer all of your coaching questions. She co-wrote Start Your Dream Business which is available from Amazon. She co-wrote Find Your Dream Job which is available from Amazon. ﻿She is also MD of the Pure Coaching Academy which is an accredited (IIC&M) 8 week life coach training course where she trains people to become world class coaches. It includes an inclusive coaching manual which is the handbook of any new life coach when starting out.